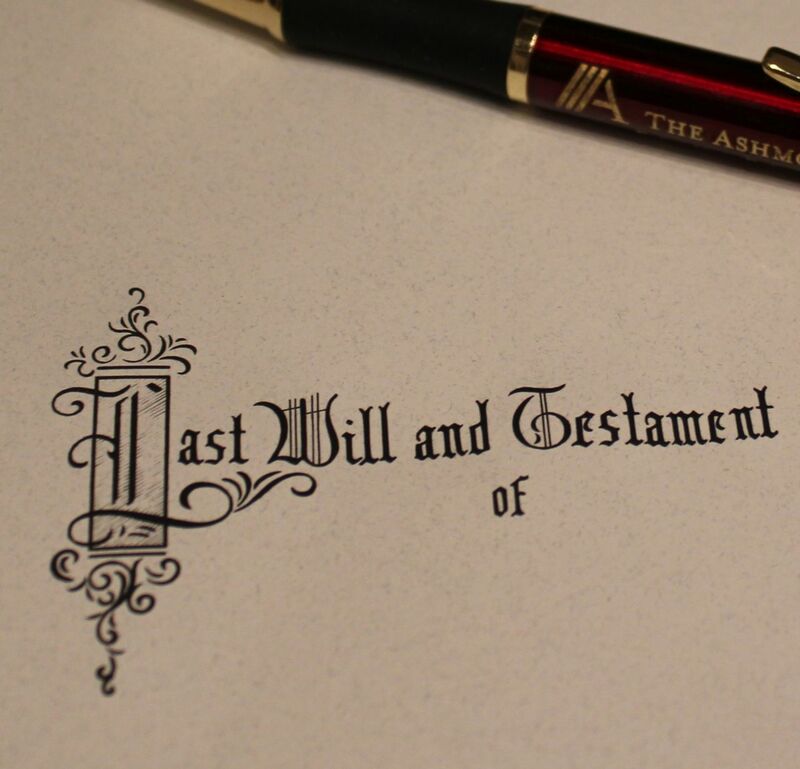 Do I Really Need a Will? The Answer Might Surprise You | The Ashmore Law Firm, P.C. Yes, you do need a will and here's why. Did you know that 70% of Americans do not have a will? Dying isn’t a subject most of us care to think about or even discuss—especially when we are young. No matter what age you are, having a basic estate plan is a responsible thing to do for you and your family. An estate plan will ensure that your assets are divided in the way that you want them to be and that your family and loved ones are taken care of after you’re gone. It doesn’t matter if you are rich or poor. An estate plan will protect what you have worked so hard for. What would happen to your family and loved ones if you were to die? If you have a spouse and children, would they be protected? Would they be able to survive financially? Who would get your money and assets if you had no plan in place? If these questions came as a shock to you, especially if you are unsure how to answer one or all four, it’s time to evaluate your estate plan. But determining which plan is the right one for you can be the tricky part. Our free book, Do I Really Need a Will?, can help!